Global Positioning System is a navigational aid, funded and controlled by the U.S. Department of Defense. Since GPS systems utilize 24 satellites that orbit the earth in a grid pattern, there are always six to eight satellites that are able to communicate with any given position on earth at any given time. What this does is give the average consumer the power to find any place on earth at any time day or night. Just think of the benefits this provides for a wide variety of the public. GPS Tracking: If you run a courier business, rental business, just plain delivery service, or any type of business that uses trucks and need to keep track of several vehicles, then GPS is what you need. Keeping track of your vehicles will keep your overhead down. 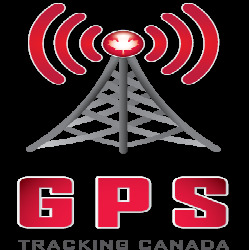 Additionally, GPS tracking can keep track of a family member or child, a GPS tracking system will aid in your efforts.